Now supports Quirk-B-Gone potion, World Renowned Actress/Actor, and Unstoppable Fame. This mod expands the Reward Store, offering you more options for spending your Satisfaction points. 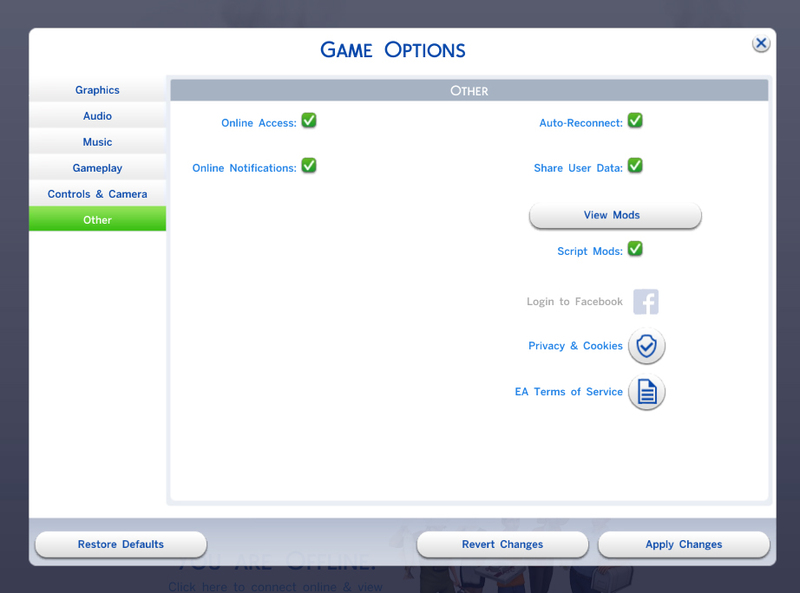 Currently this means all the Aspiration reward traits in the game so far are now available to buy! The catch? They're not cheap! Well, some are: the cheapest are 1500, the most expensive is 8000. Don't worry, you can still earn the reward traits the normal way by completing an Aspiration. There are also Half Price, Quarter Price, and Free flavours available for download. Choose which one best suits your play style and enjoy! For more details including common questions and answers, please see below. What expanded rewards are now available? Why are some rewards so expensive? Mostly because I felt they had a more powerful effect. Also, I set the prices of the Aspiration reward traits to roughly match the EA prices for default reward traits - which range from 500 to 10000 satisfaction points. If my prices are too high, try the Half Price, Quarter Price, or Free flavours. Why are some rewards so cheap? Usually because I felt they were weaker or their effect was more limited to a certain play style. Would you consider changing the price of any of the rewards? Yes I'd consider it. It's expected that I might change my mind on some of these and may change them. Also, if you have some feedback, you're welcome to let me know as long as you're polite. Will you make a version with cheaper rewards? I already have! There are Half Price, Quarter Price, and Free flavours available for download. Choose the one that best suits your play style. Will you make a version with more expensive rewards? I plan to add a double price version! I do not know when I will add this but I will definitely do it sometime. Can you add this other trait or object to the mod? It depends on the trait or object. Some - like the child Aspiration reward traits - were easy to include. Depending on which trait or object you mean, it may be simple, tricky, or impossible to add it. But I named the mod Expanded Rewards Store deliberately so I could potentially add other things too. If new aspirations arrive in a new pack, it is most likely this mod will still function, but will not offer the new aspiration rewards. I will probably update it soon after a pack with new aspirations, so don't worry. Shimrod - Using his similar mod for years inspired me to make this. Thanks Shimrod!